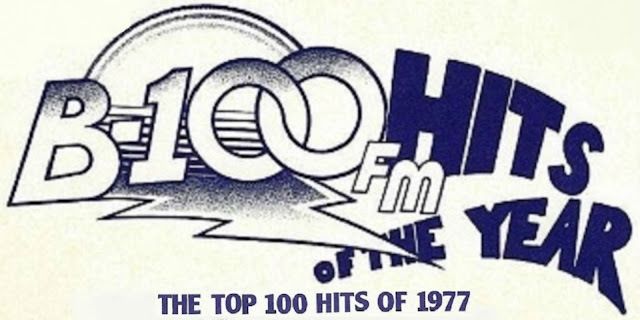 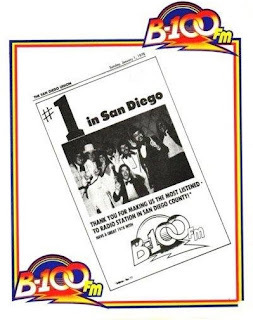 Since it first signed on in September 1959, KFMB-FM had featured beautiful music but by 1975 they were dead last in the three-way ratings race among beautiful music stations in San Diego. 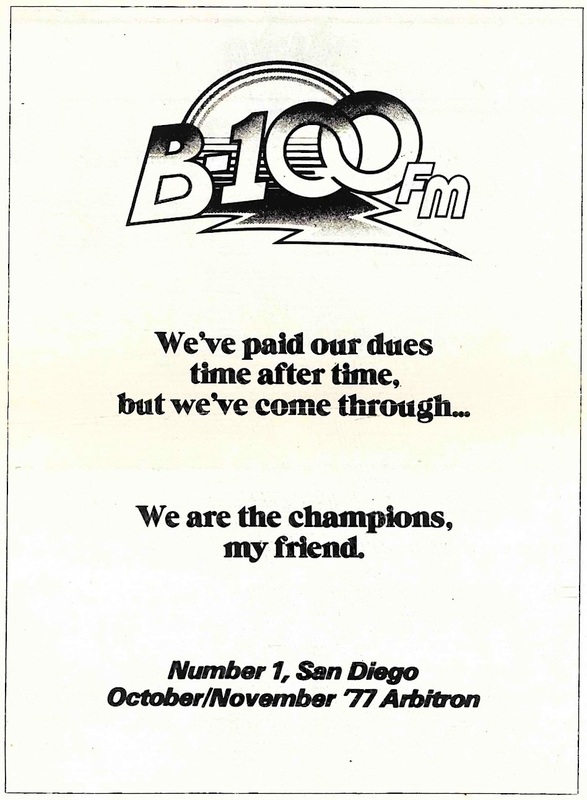 KFMB’s General Manager, Paul Palmer, sought a format change in March 1975 and consulted KFMB-AM Program Director, Bobby Rich. 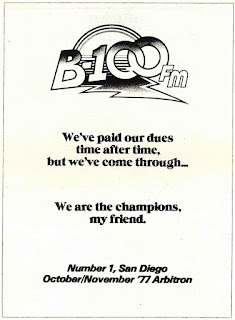 Watch closely now, part two is NEXT.